Chloe Masters? world changes in a heartbeat and all she did was touch a doorknob. When she was young Chloe?s mother vanished. Wracked by feelings of abandonment and anger she lost herself traveling with her fathers magic act, where illusions were part of her everyday life. Yet everything changes when they are pursued by a mysterious man in black out to kill her father. 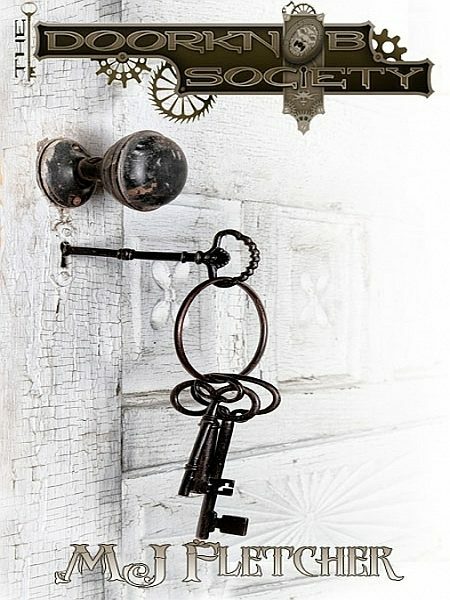 Touching a doorknob activates abilities she never knew she had and she finds herself thrust into a world of ancient societies and secrets. When her father disappears it is a race against time to find answers before she loses whats left of her family. Now Chloe must choose who to trust, the man who will do anything for her or the one she can?t stop thinking about.